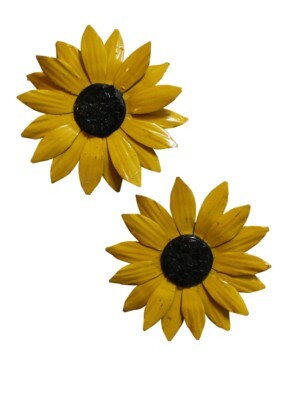 Bright yellow sunflower magnets made from painted recycled metal. A cheerful addition to any room. 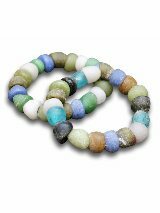 Hand-made, fairly traded and ecofriendly! 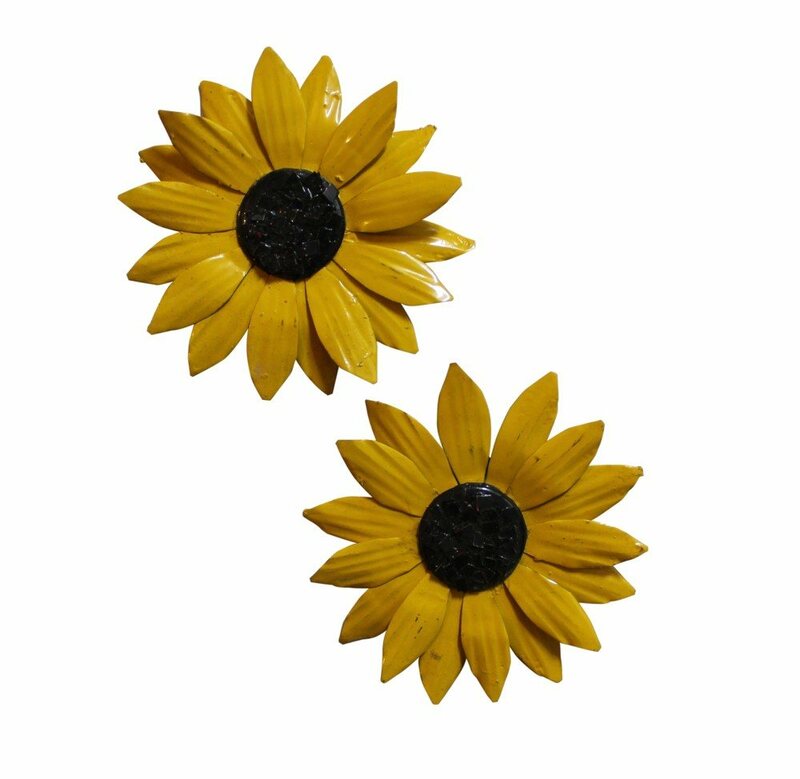 Tin �flowers made in the townships of Cape Town . The petals are made from recycled soft drink cans, using only scissors to cut the metal and then hand painted. 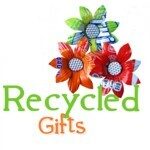 The income generated by the sale of these wonderful recycled tin crafts helps the artisans to support their families.